Who found The Lost Letters of William Shakespeare: The Undiscovered Diary of his Strange Eventful Life and Loves? Although he studied theatre and spent several years performing and directing Shakespeare’s plays, Terry Tamminen may be the most unlikely person to have discovered The Lost Letters of William Shakespeare: The Undiscovered Diary of his Strange Eventful Life and Loves. Terry studied Theatre Arts at California State University Northridge; directed the Burbank Civic Light Opera and Malibu Summerstage Theatre; served as the resident Shakespeare lecturer for the Los Angeles Music Center Education Division; and wrote “Will Power”, the life of William Shakespeare, a one-man play that he performed in the US, Europe, and Africa. 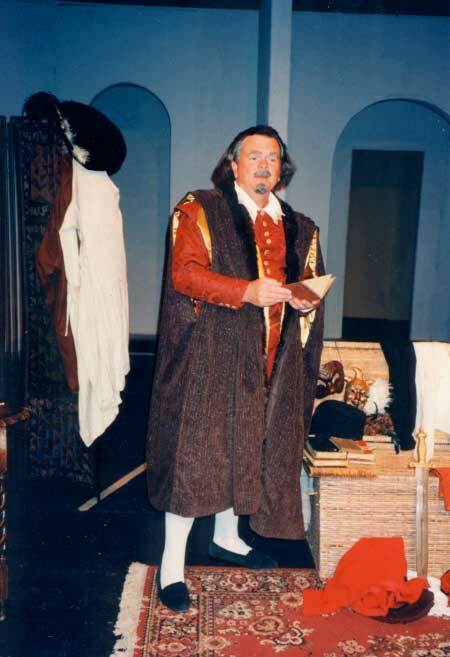 While performing the play in England in 1989, he discovered the lost letters of William Shakespeare and has been researching their authenticity and context for over two decades. In business, Terry managed the largest sheep ranch east of the Mississippi, assisting the University of Minnesota in developing new methods of livestock disease control; managed a multi-million dollar real estate company in the U.S.; owned a successful recreational services business; and assisted the West African nation of Nigeria with the creation of their first solid waste recycling program. A United States Coast Guard-licensed ship captain, Terry has long been drawn to the undersea world and to the preservation of ocean resources including studies on conch depletion in the Bahamas, manatee populations in Florida coastal waters, and mariculture in the Gulf States with Texas A&M University. He founded the non-profit Santa Monica BayKeeper in 1993 and serves today on the Board of Directors of the International Waterkeeper Alliance. He later served as the Executive Director of the Environment Now Foundation in Santa Monica, CA and co-founded the Frank G. Wells Environmental Law Clinic at the School of Law, University of California Los Angeles. In the summer of 2003, Terry helped Arnold Schwarzenegger win the historic recall election and become Governor of California. He was appointed as the Secretary of the California Environmental Protection Agency in November 2003 and was later appointed Cabinet Secretary, the Chief Policy Advisor to the Governor. During his service in state government, Terry was the architect of many groundbreaking sustainability policies, including the Hydrogen Highway Network, the Million Solar Roofs initiative, California’s landmark Global Warming Solutions Act of 2006, and the creation of over a million acres of “ocean parks” along California’s coastline. In February 2007, Terry founded the non-profit organization Seventh Generation Advisors to help other states and world governments adopt clean energy and sustainability polices based on California’s successes. 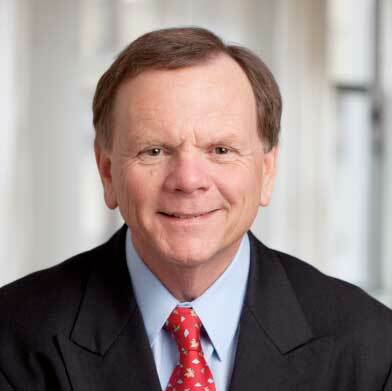 He was named the Cullman Senior Fellow for climate policy at The New America Foundation and has advised global companies and institutional investors on sustainability, including Walmart, Proctor & Gamble, Netjets, Pegasus Capital Advisors, California’s pension funds, and the University of California Regents Endowment. In 2008, Terry served as an energy and climate change policy advisor to presidential candidate Barak Obama and has continued to advise his Energy Secretaries and USEPA Administrators since then. In 2010 Terry co-founded the R20 Regions of Climate Action in collaboration with the United Nations, a new public-private partnership, bringing together sub-national governments; businesses; financial markets; NGOs; and academia to implement measurable, large-scale, low-carbon and climate resilient economic development projects that can simultaneously solve the climate crisis and build a sustainable global economy. 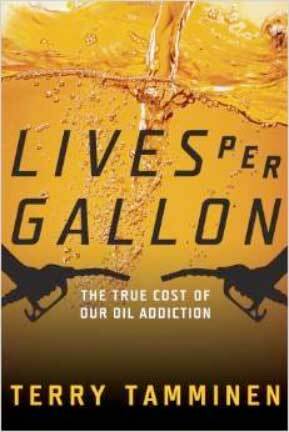 An accomplished author, Terry’s book, Lives Per Gallon: The True Cost of Our Oil Addiction (Island Press), is a timely examination of our dependence on oil and a strategy to evolve to more sustainable energy sources. 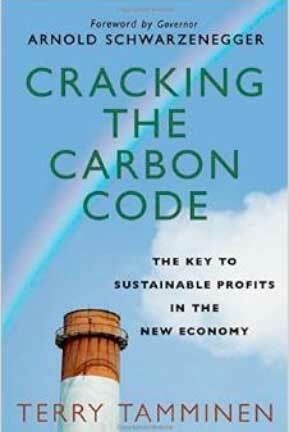 His latest book, Cracking the Carbon Code: The Keys to Sustainable Profits in the New Economy (Palgrave) shows how to find the low carbon products and services that save money, get ahead of regulations, and preserve resources for generations to come. 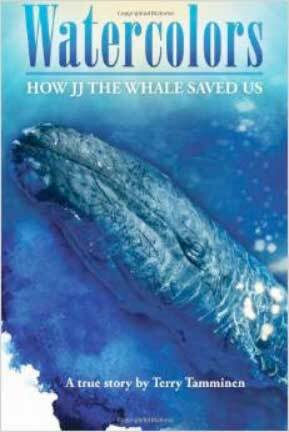 He has also authored a series of best-selling Ultimate Guides to pools and spas (McGraw-Hill); Watercolors: How JJ the Whale Saved Us (Seventh Generation Press); and several theatrical works on the life of William Shakespeare. Terry is an avid airplane and helicopter pilot and speaks German, Dutch and Spanish.